The RoadRunner digital tachometer can be used on any ’table to precisely measure the speed in real-time for each rotation of the platter during normal operation. 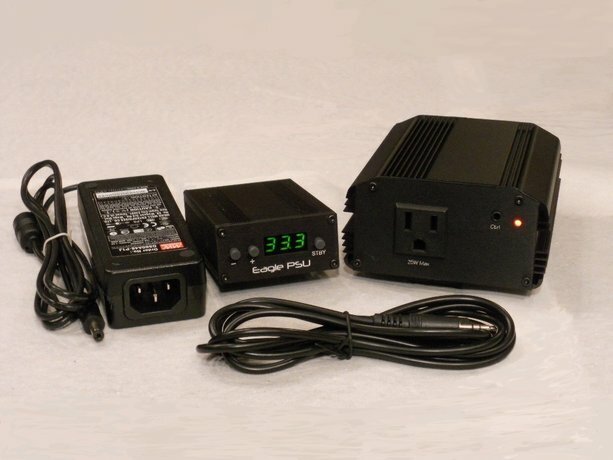 The Eagle PSU is a 25-watt digital turntable power supply that controls a 60Hz (or 50Hz) AC motor which is used to derive its rotational speed of 33 1/3 RPM or 45 RPM. When combined and linked in a system that can use both, the accessories form a fully automatic closed-loop speed controller that creates long-term stability and compensates for multiple drive-system irregularities. Loudspeakers are often described as being a window to the performance. The best of them remove the window (and walls) entirely in an effort to place you within the performance, capture you, and let you explore—holistically or individually—the essence of the composition. Because of the consistently stable pianissimo-to-fortississimo resolution, clarity, and dynamic capabilities within its methodically crafted DNA, the Berlina RC 9 performs on par with (or better than) its peers. 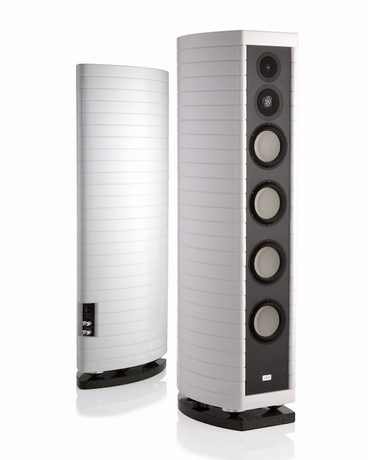 As expanded in the review, this loudspeaker plays like a chameleon to music reproduction as well as source and amplification components in front of it. Loudspeakers are personal in that their character tends to set the limits of what’s possible with playback systems. The old adage that resolution lost can never be recovered fits all components in the listening chain but speakers are the last bastion of purity from which the music must emerge. The Berlina RC 9 easily holds the line. 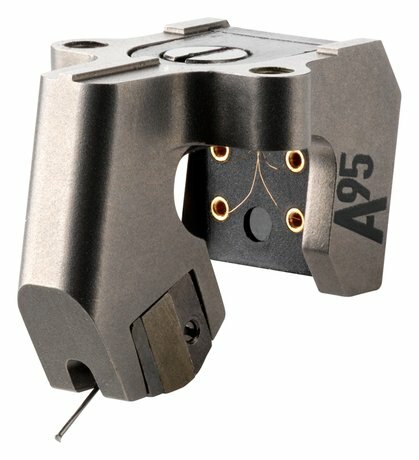 With a titanium cartridge body literally built from the ground up using the Selective Layer Melting (SLM) manufacturing process, the MC A95 replaces the discontinued MC A90 in the Ortofon lineup and improves performance in every area. So much so, it is nearly the equal of the company’s flagship MC Anna in some areas and surpasses it in others. The MC A95 achieves this impressive feat by building on the past few years of Ortofon’s in-house technical advances in cartridge design and combining what this writer feels are the complementary attributes of MC A90 and Anna into a must-hear creation. While nearly as controlled in the upper registers as the flagship MC Anna, the A95 does some things the MC Anna doesn’t—such as delivering perceptively greater dynamic contrast and power. This Ortofon is the most complete all-around cartridge to date in the current lineup.